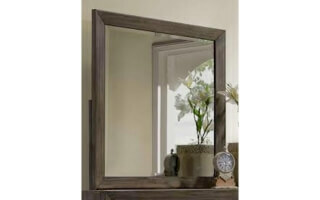 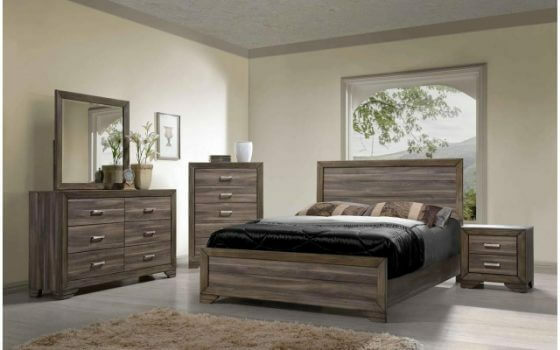 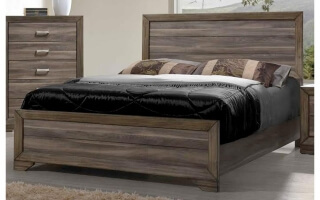 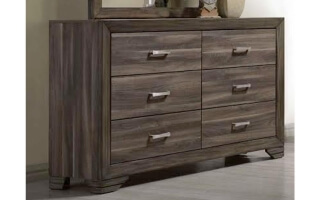 The Asheville Driftwood casual contemporary with solid wood framing and durable melamine surfaces. 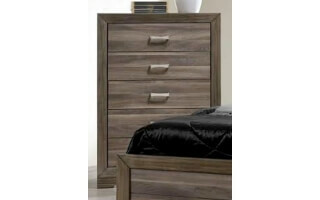 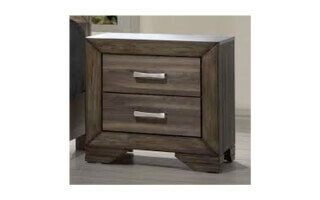 Finish is a casual weathered driftwood finish with brushed silver drawer pulls. 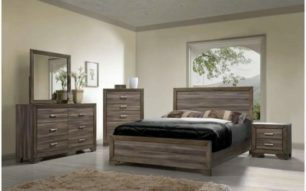 Recently, All American Furniture was won 1st Place in the Furniture Store category of Polk County’s 2016 Best of the Best awards, and they came in with a close 2nd Place award for mattresses.